Unique pattern, beautiful color and comfortable fit. 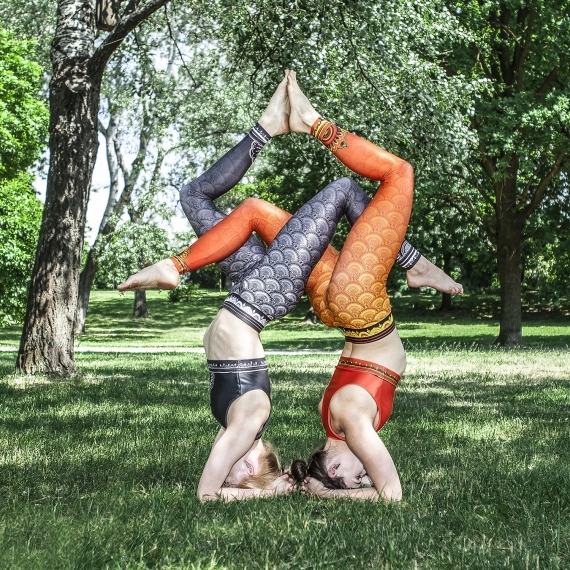 Leggings that are perfect for yoga and mind fitness. They are so well fitted that you will forget about them during yoga or fitness training while everyone around will look at you. Wide belt keeps them well on your hips. Merdeka – in Javanese – means Freedom. We created this leggings for your freedom – no limits! The design is created by a very talented tattoo maker – Agnieszka Kulinska who is passionate about ethnic tattoos. Merdeka legging is sewed with outside seams that takes care of more comfort and durability. Strong but not pressing elastic belts keep the legging on your waist.